All programs/activities are in Word and PDF formats. All home activities are in zip files containing multiple files.  This website is service of LifelongFaith Associates - committed to helping congregations develop lifelong faith formation for all ages and generations, increasing the capacity of leaders and communities to nurture faith growth.